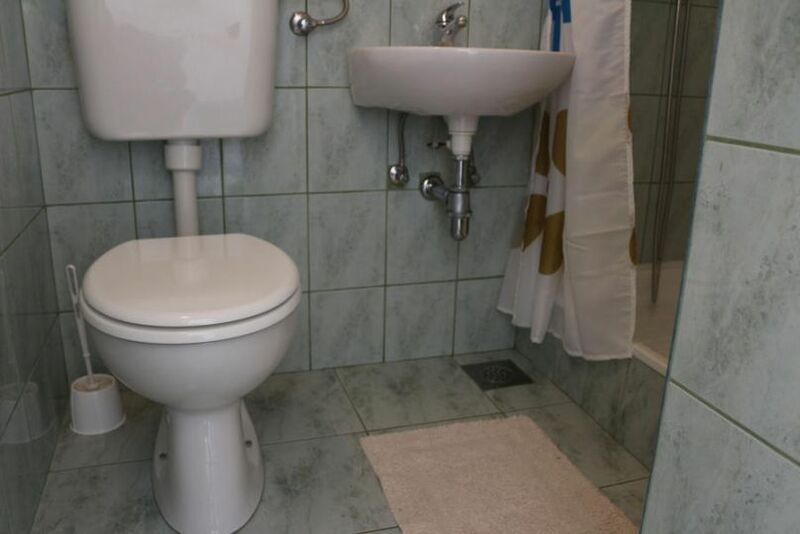 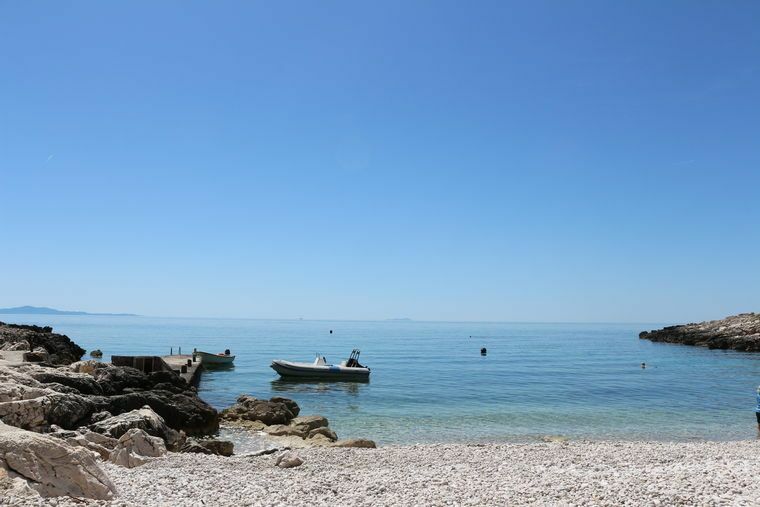 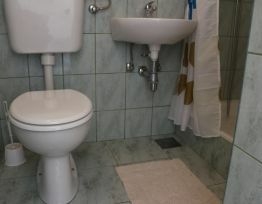 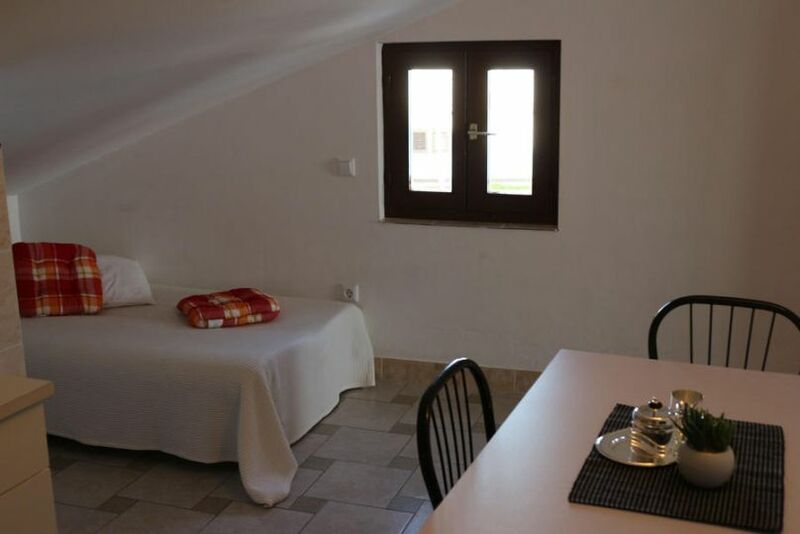 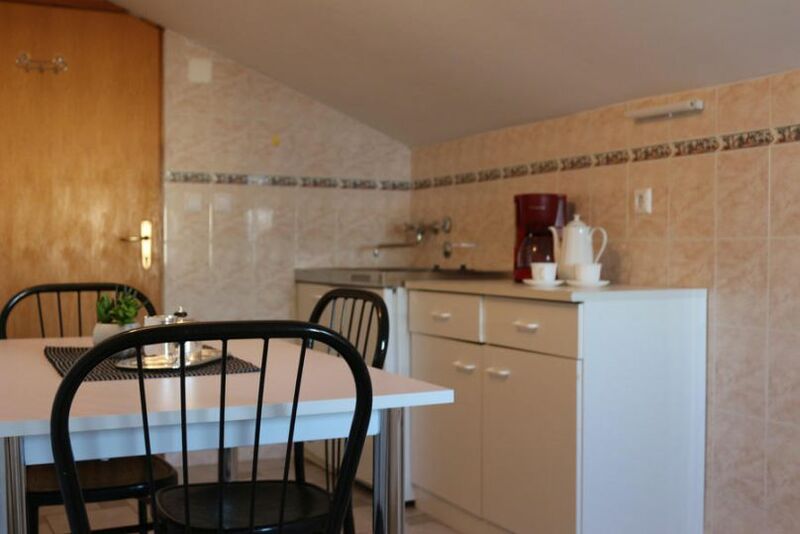 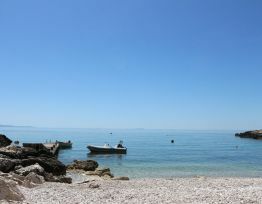 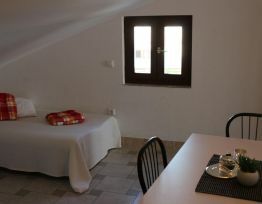 A family house situated in the quiet part of Milna, 5 m from the sea. 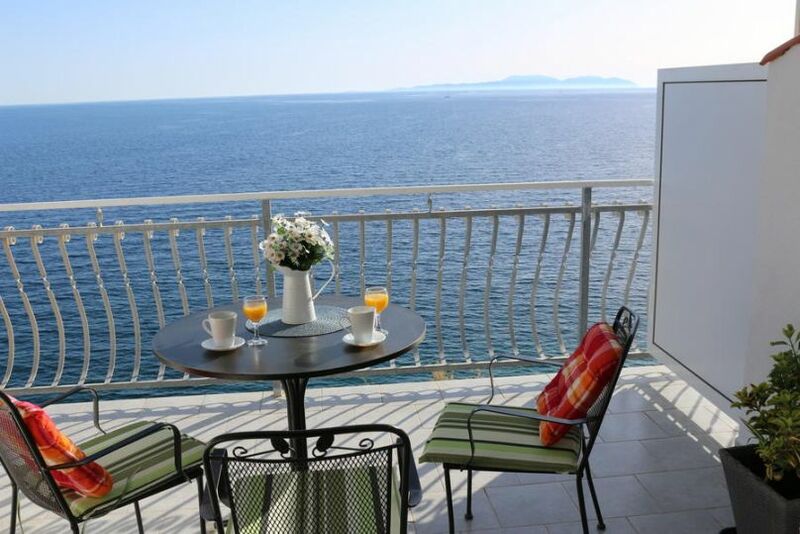  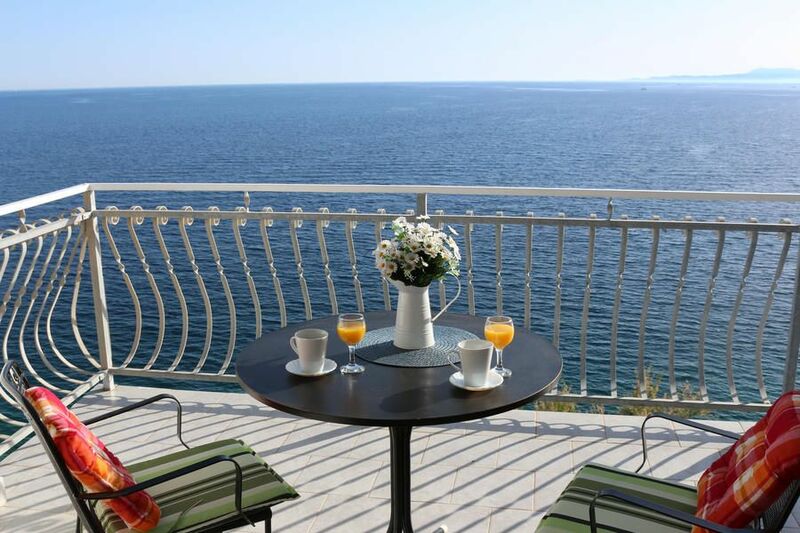 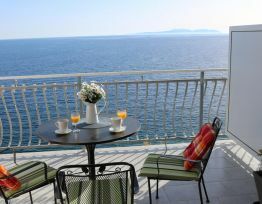 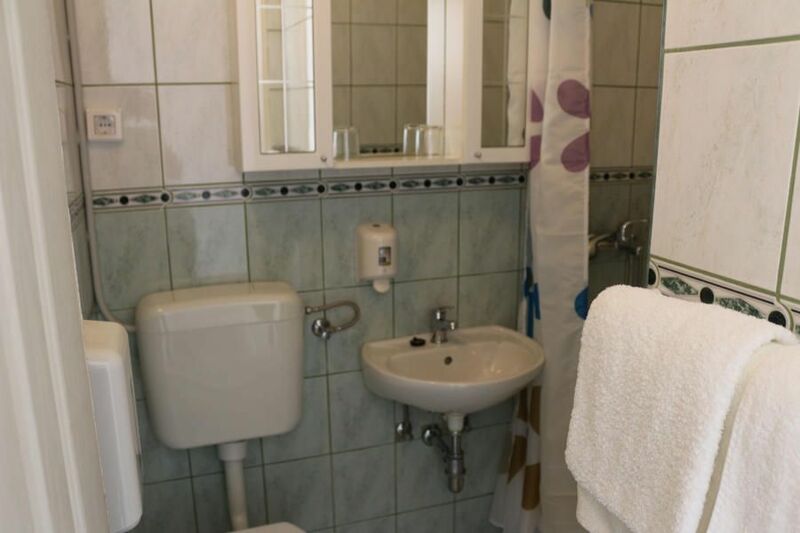 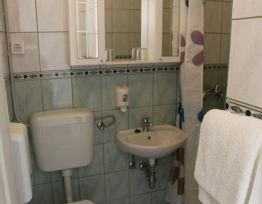 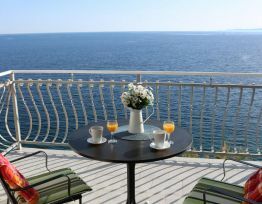 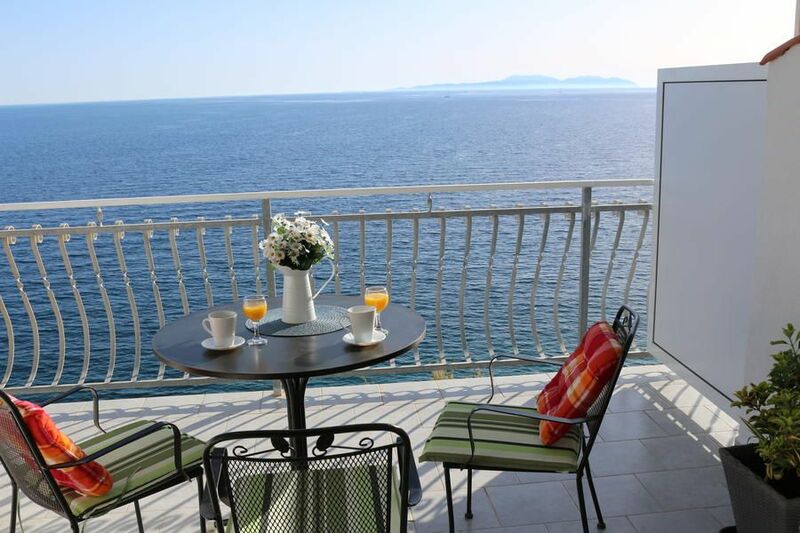 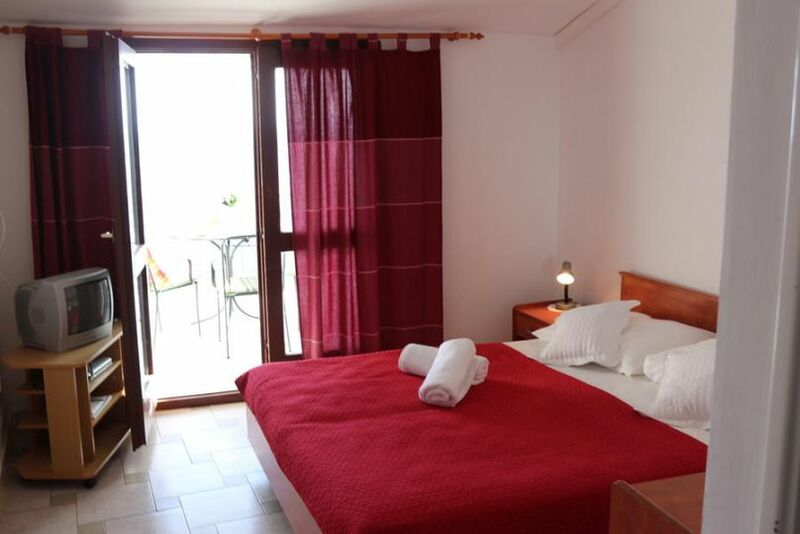 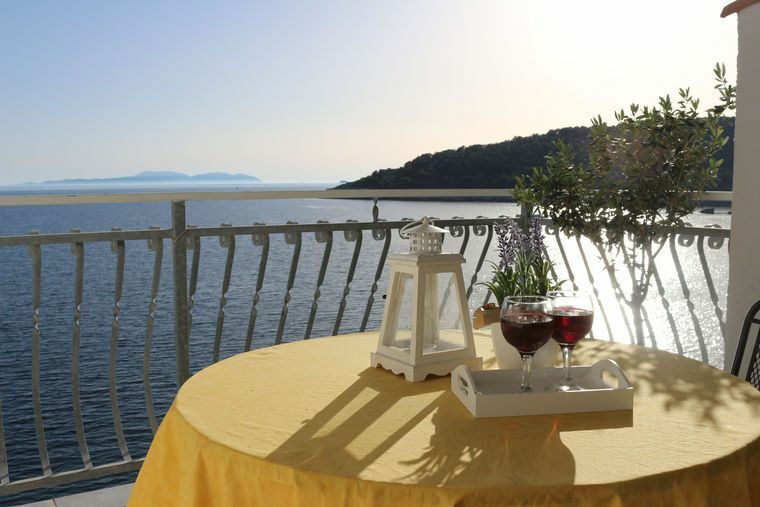 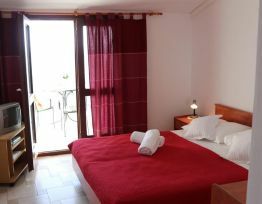 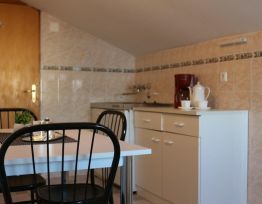 All apartments and rooms have air-conditioning and satellite TV and overlook the sea. 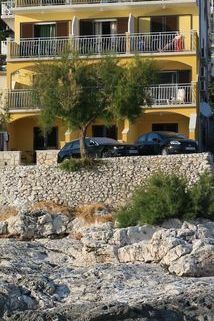 The parking area is in front of the house. 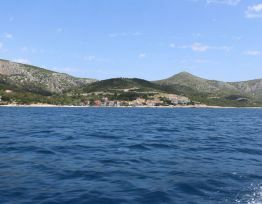 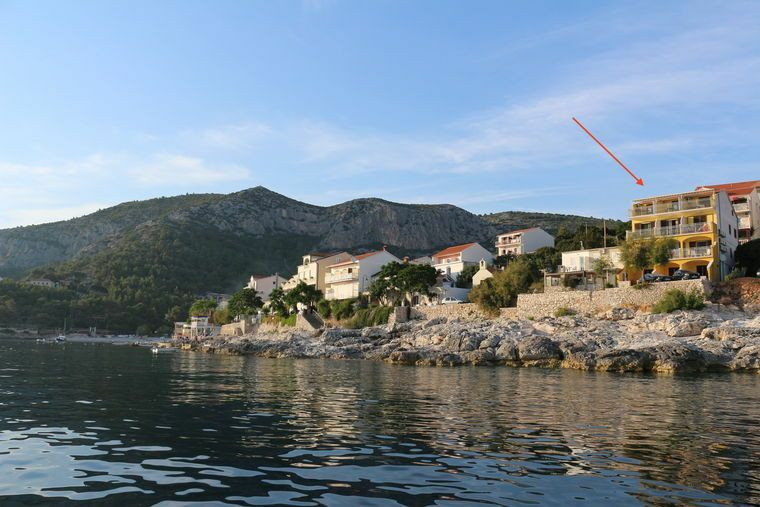 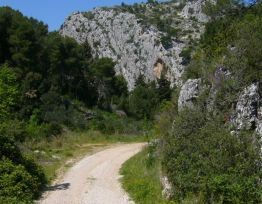 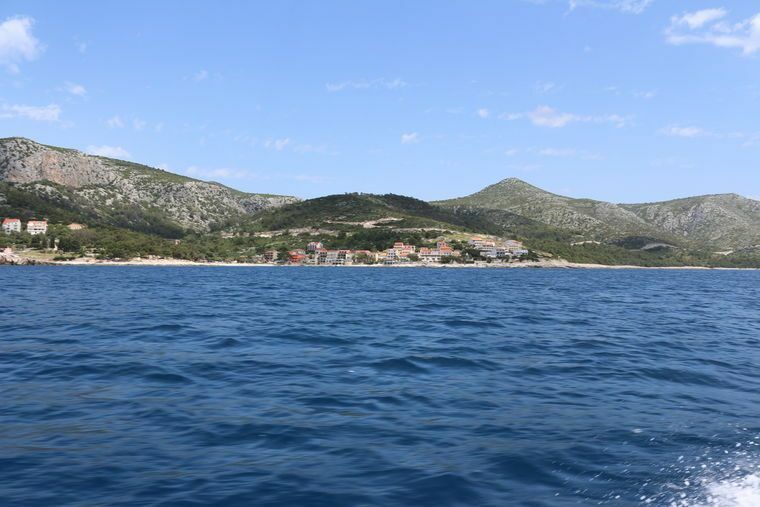 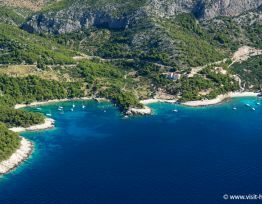 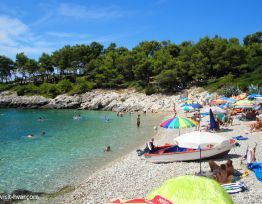 Milna is a small place 4 km to the east of the town of Hvar. 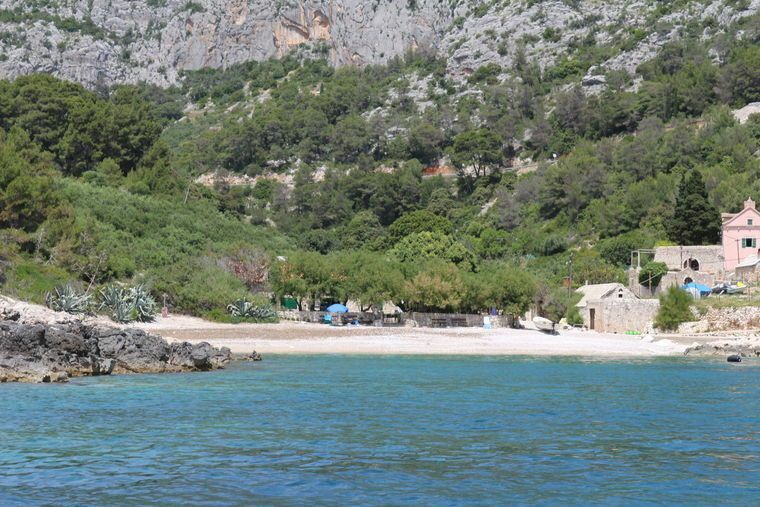 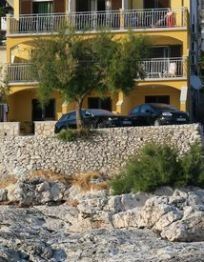 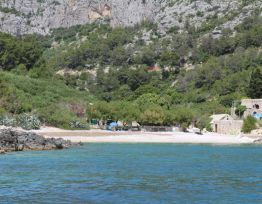 It is situated in a beautiful cove by the sea. 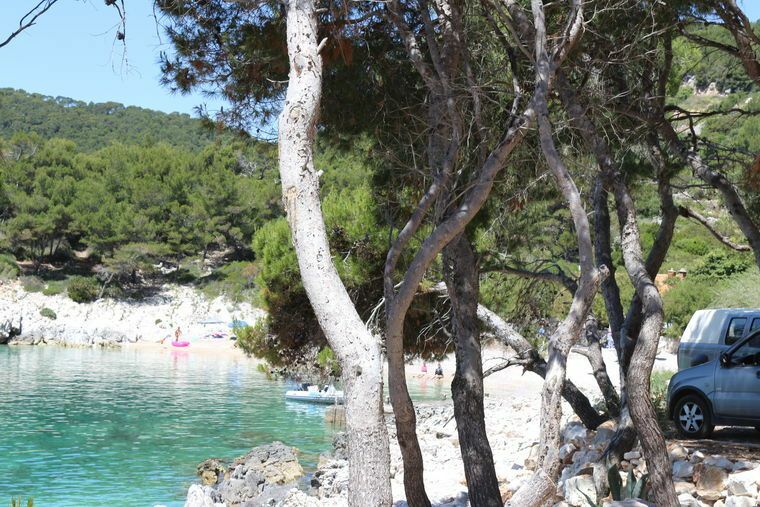 Two pebble beaches at the place itself, 100 m from the house, are ideal for families with children. 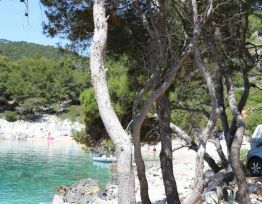 For visitors desiring peace and quiet there are rocky beaches, such as the one in front of the house, and small pebble beaches which can be reached by a walkway through the pine forest. 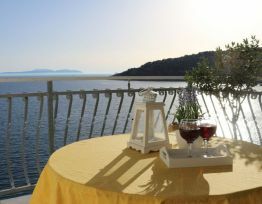 At our restaurant Oaza, which is situated on the beach, you can enjoy a variety of seafood specialties.